Welcome to our papercraft blog! This is our gallery showcase website for our blog about papercraft templates. This will be a good summary of all the paper models templates that we have. 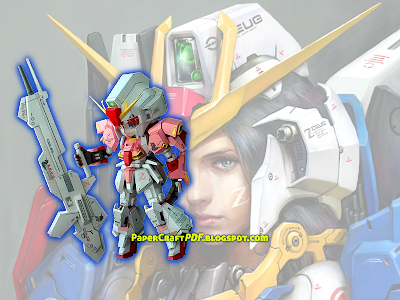 You may visit our blog at http://papercraftpdf.blogspot.com for a detailed aspect of each downloadable and ready to print papercraft model templates.